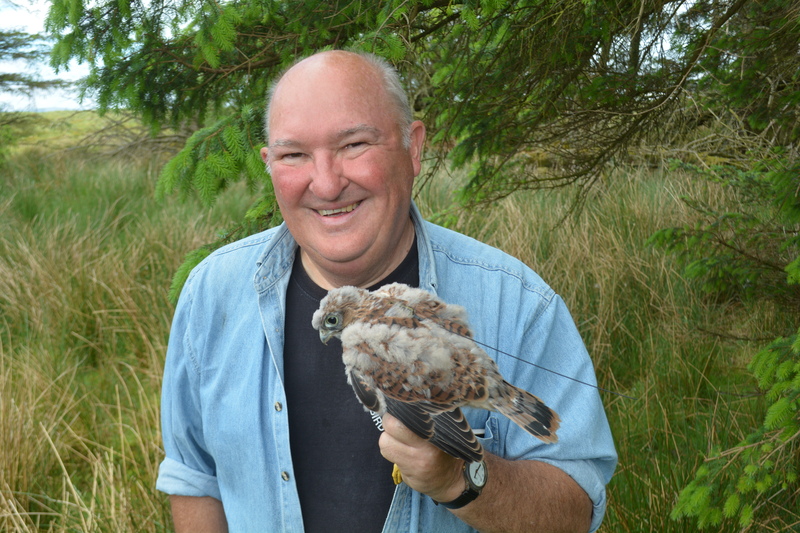 Gordon Riddle has been monitoring Kestrel in a discrete area bordering Ayrshire and Dumfries & Galloway since 1972. Gordon monitors a range of natural sites, including tree cavities, old crow nests, cliffs and quarries in addition to a series of nest boxes. Each year, he visits 30-35 territories. 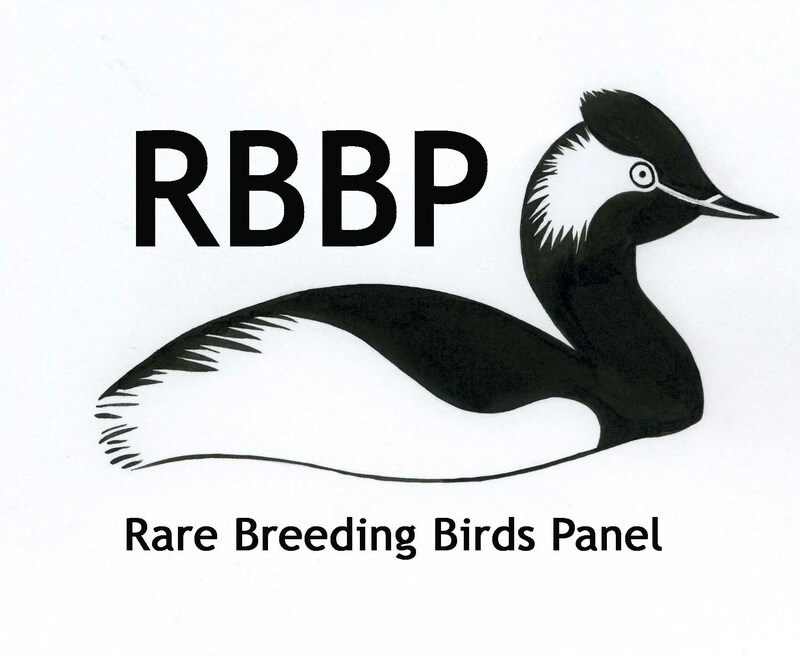 The study area comprises a broad range of habitats, the upland areas comprising a mixture of rough pasture grazed by sheep, interspersed with small shelter belts, and commercial forestry plantations, while the lowland area is a mixture of coastal estate and mixed farmland.